A historical walk around the village. The narrator will explain stories of the past and show how Duffield has come to be what it is. There is a variety of entertainment planned including Duffield Singers and a few unusual surprises. along with awards being given to all the winners of the competitions. 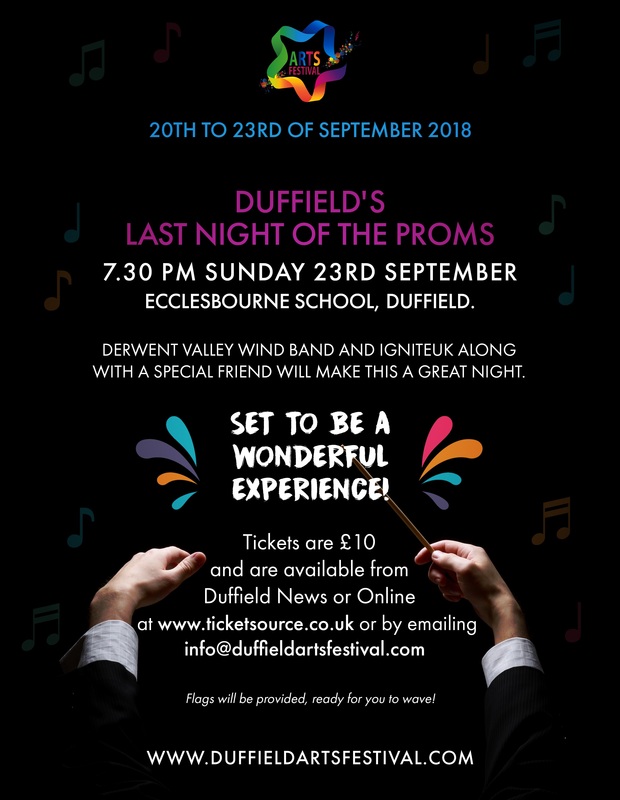 Tickets at just £3 are available from Duffield News and Treetops Hospice Charity Shop (both on Town Street), online at Ticksource or by emailing [email protected]. 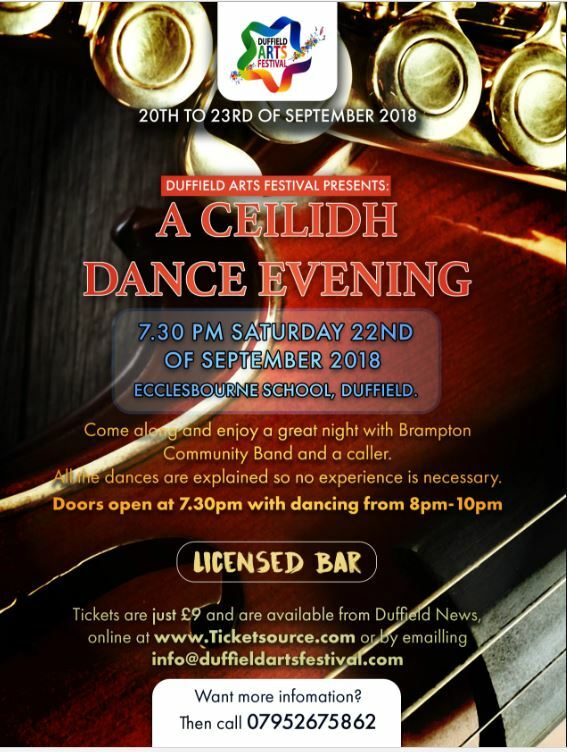 A wonderful Ceilidh Dance evening. 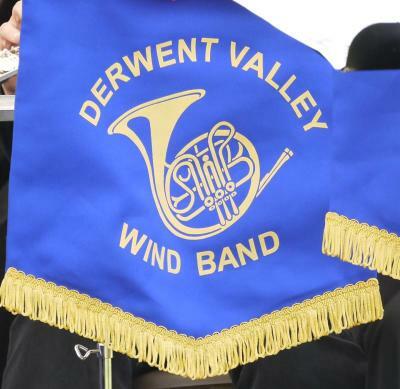 You are in for a real treat with Brampton Community Band leading the evening with a caller. Even if you don't know any of the dances, really don't worry as the caller will take you through each one. For girls and boys ideally 7+ who love books, making up stories, writing and drawing. Having read the introduction to Karina's story, set within Ecclesbourne Valley, imaginations run wild as we chat and discuss what happened next. The children then choose to write or draw (or both) their individual adventure with Karina on hand to help them create their story plot and ending.